  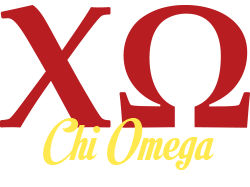 Founded in 1895 at the University of Arkansas, Chi Omega is the largest women's fraternal organization in the world with over 320,000 initiates and 178 collegiate chapters. 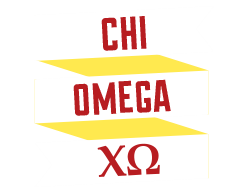  Throughout Chi Omega's long and proud history, the Fraternity has brought its members unequaled opportunities for personal growth and development. 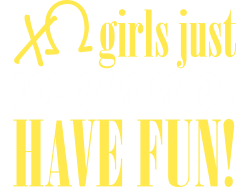 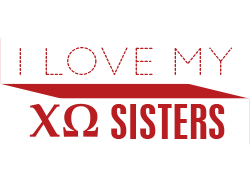 As a Chi Omega, you will have fun, grow, thrive, achieve success, and flourish!  Chi Omegas are well balanced women who are involved on their campuses and in their communities. 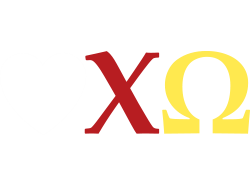 As a prominent national women's fraternity, Chi Omega provides countless opportunities for fun and friendship during college and beyond.